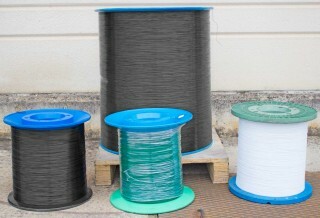 Nylon coated wire for graphic arts industry | Leinsa Alambres S.L. 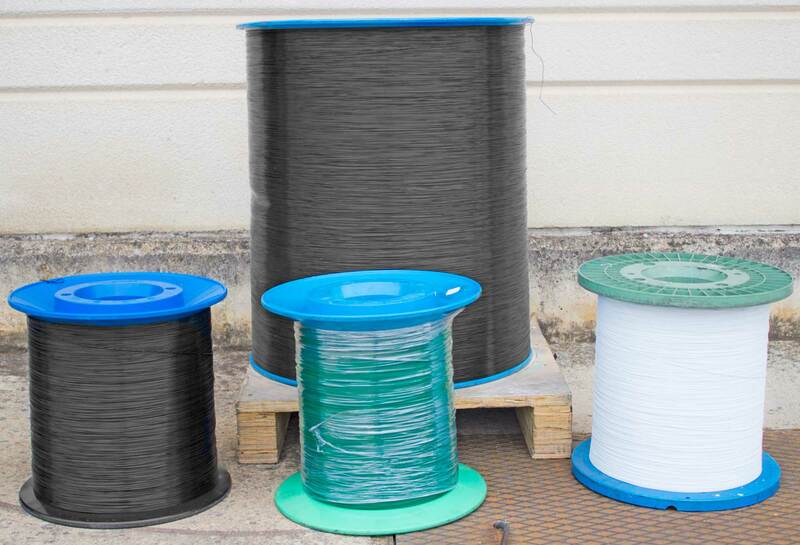 Nylon coated wire for continuous spiral or wire-o binding. This wire is used for binding books, notebooks and calendars using both spiral and wire-o binding methods. Coat: Nylon and tin coat. The standard colors are white or black, but they are available in a wide variety of colors upon request. Wire for brushes and other applications. 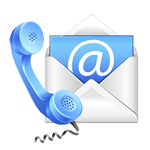 Galvanized and PET cover wire. Finishes: Matte, Metalobind, lacquered and metallic in multiple colors.